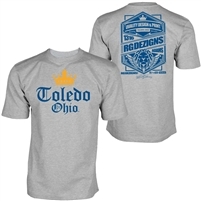 RGDEZIGNS was started in 2006, by local graphic designer and entrepreneur, Robert Gutierrez. 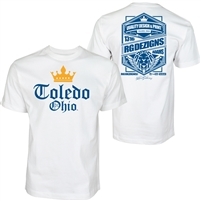 His graphic design skills were birthed at the University of Toledo. His designs are know to have a modern and urban look, but can also be clean and simple when needed. His creativity have carried over to interior design and home renovations through out the years. 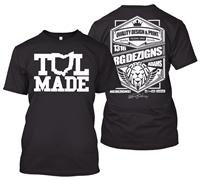 RGDEZIGNS is a one stop shop for all your marketing and design needs. 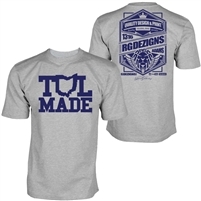 They also designed the very popular "TOL Made" t-shirts available here!